G Suite has arrived on GLOW ! Now you have access to more world class productivity tools like Google Drive and Google Classroom. Share assignments with pupils in a virtual classroom, grade and return them on any device. 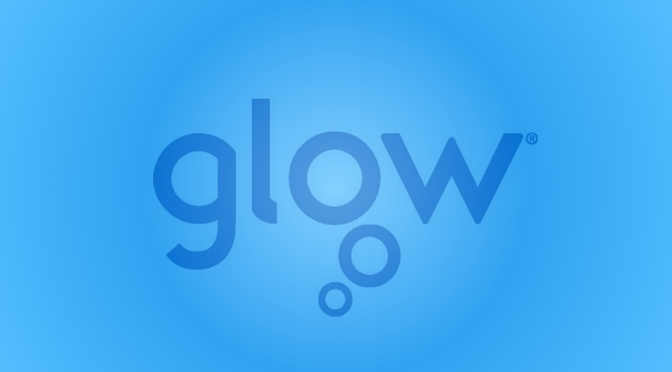 Collaborate with others in GLOW and create self marking quizzes for your class. Come along and see the key feature of G Suite in Education. Microsoft have launched a new Scottish Education page on their much lauded Education website which is full of the very best resources for educators. Learn how to develop your own skills in Office 365 and use the resources matched to the Scottish Curriculum. You can add to your GTC update and CV using your badges and achievements in short online courses. More importantly, you’ll begin to see how the Office 365 tools in GLOW can transform your workflow, workload and develop meaningful and relevant skills for your pupils.